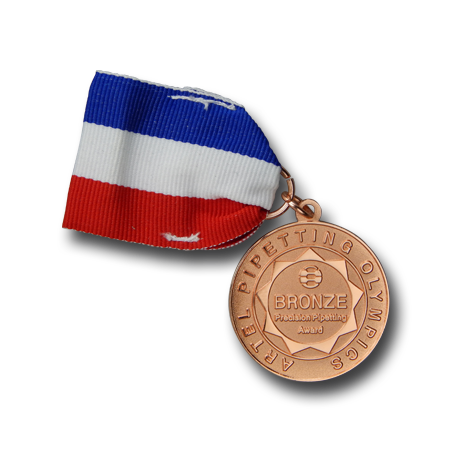 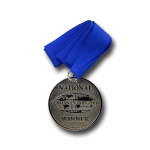 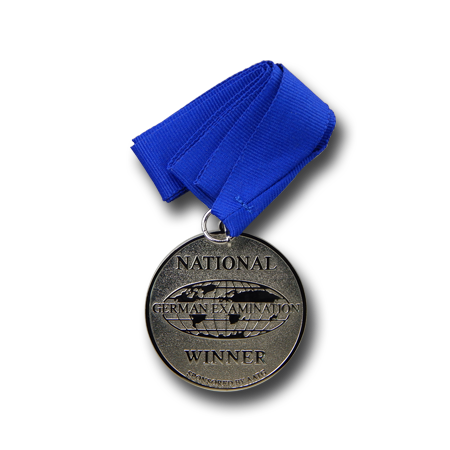 Medals are another popular award that have a history stemming from the military. 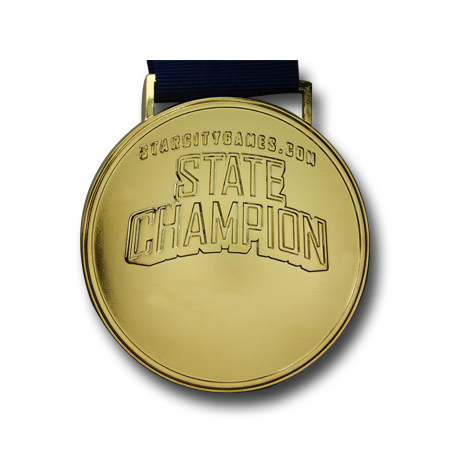 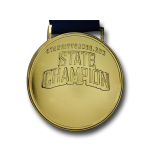 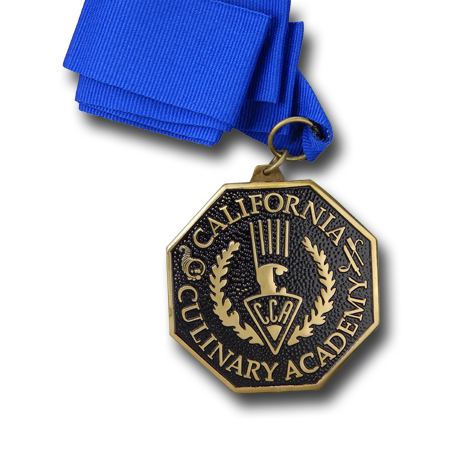 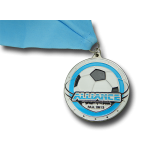 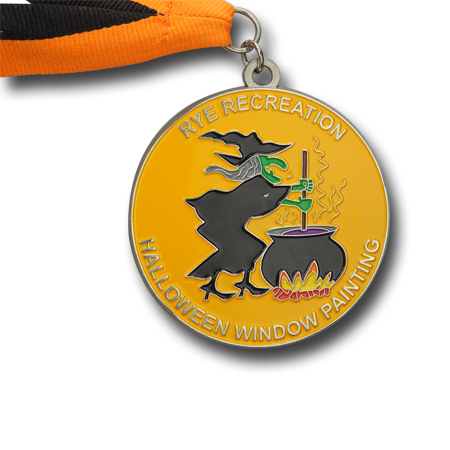 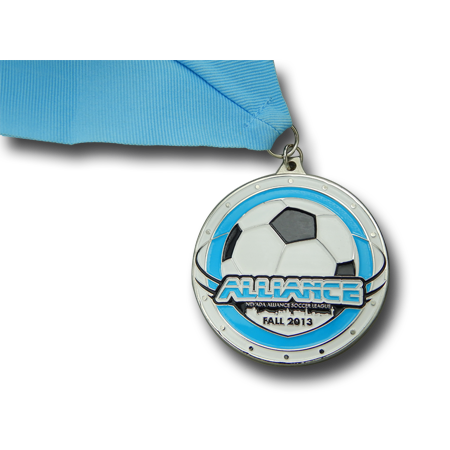 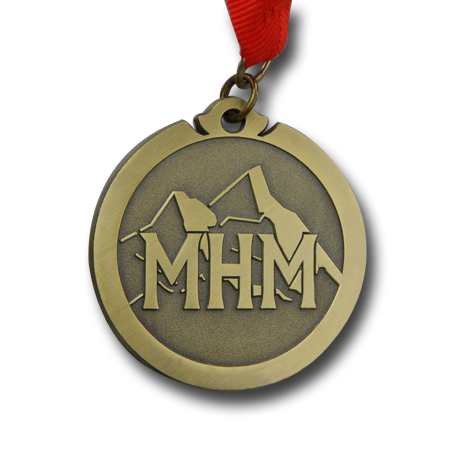 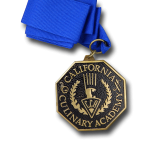 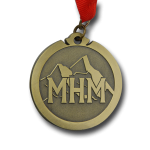 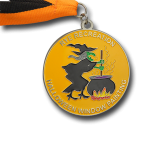 But, unlike challenge coins, medals are far more popular as a prize or decoration in times of achievement. 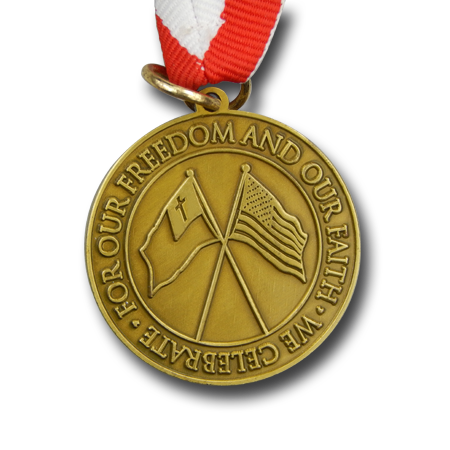 The military has utilized medals as an award for service and valor since the time of Alexander the Great. 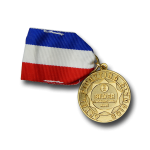 Today, military medals are unique in design—often crafted in gold, silver, bronze, and copper—and highly prized for the honor they bestow upon the wearer. 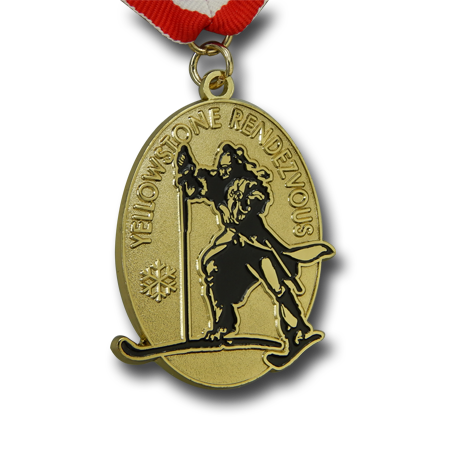 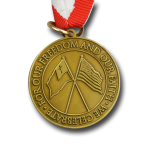 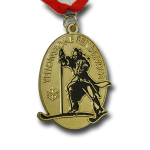 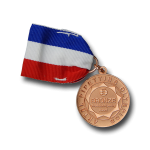 Outside of the military, medals are given for high achievements in a diversity of areas, including business, sports, entertainment, hobbies, science, technology, and humanitarianism efforts. 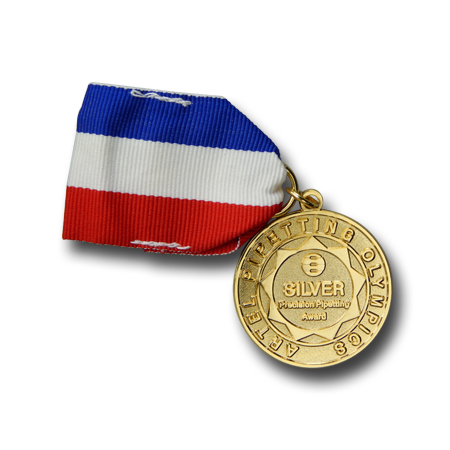 Get started today with our free online quote form.